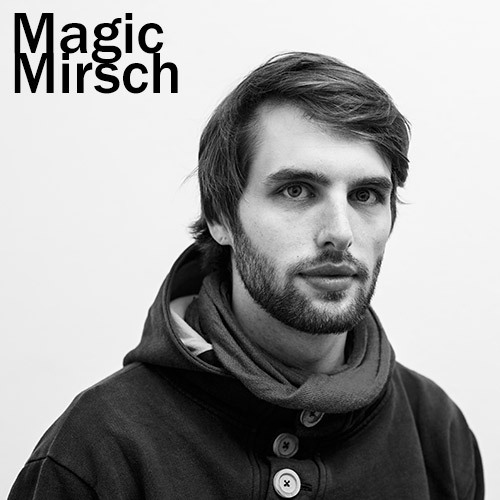 Magic Mirsch, Dj, Producer and Promoter based in Dresden has a keen for bass driven electronic music. Influenced by a local Radio show he started spinning dark electro and chill out sounds in the very beginning. Later he found his own Radio Show with a friend which he left after about 5 years. When Dubstep and Grime became huge in UK he started promoting his own events to bring that kind of sound to his hometown. He became Part of Dubolution and Reload and presented some of the state of the art artists that time. He met his Dj companion Brad Pitch and they both started producing Music and found their own Party Series DD-Funky to present Bassline House and Uk Funky. In 2014 he became Part of N-ice events – a project of enthusiasts who want to present their taste of music to a broader Audience in eastern Germany. Many thanks to MAGIC MIRSCH for this exclusive mix for Kongkretebass Kongkast! Posted: November 3rd, 2014 under Dubstep, News, Other, Tunes & Mixes.